This reading group guide for Sybil Exposed includes discussion questions. The suggested questions are intended to help your reading group find new and interesting angles and topics for your discussion. We hope that these ideas will enrich your conversation and increase your enjoyment of the book. 1. The book Sybil, by journalist Flora Rheta Schreiber, was first published in 1973 and immediately became a blockbuster bestseller. A made-for-TV movie followed and was viewed by a fifth of all Americans. Today, the movie is in constant reruns and the book is assigned for high school English and college psychology courses. If you’ve read the book or seen the telemovie, what scenes do you remember best, and what effect did Sybil have on you? 2. Sybil was always marketed as non-fiction. Every torture incident, and every detail of the patient’s terrible mental illness, was presented as true. If you read the book or saw the movie, did you believe everything portrayed? Why or why not? 3. 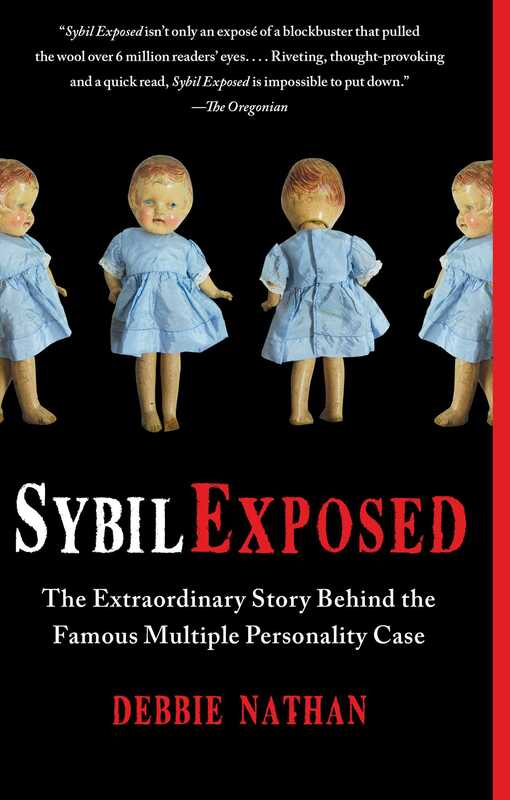 Sybil Exposed makes the case that Shirley Mason – the real “Sybil” – began acting as though she had multiple personalities because her psychiatrist pressured her to behave this way. Do you think Sybil Exposed makes a good argument that this happened? 4. Have you ever known anyone with Multiple Personality Disorder (now called Dissociative Identity Disorder)? As children and young adults, did they have problems similar to Shirley Mason’s as described in Sybil Exposed? 5. Shirley was a troubled child and a troubled woman, but it has never been completely clear what, exactly, caused her troubles Sybil Exposed suggests several possibilities: her mother’s own depression, difficulties fitting into her family and community, an undiagnosed physical illness. In your opinion, what caused Shirley the most difficulty? 6. “Years after their first meeting,” according to Sybil Exposed, “Connie”—Shirley’s psychiatrist—“would admit that she felt as though Shirley was her daughter. To sustain that feeling, she apparently set out to depose Mattie Mason”—Shirley’s mother—“from Shirley’s affections.” Why do you think Connie sought such a personal relationship with Shirley? And what effect did “mother hating” have on Shirley? 7. Sybil Exposed argues that Dr. Connie Wilbur was an ambitious yet troubled individual who projected onto her patient her own problems and concerns. Many readers have said that, among the three woman—Shirley Mason, Flora Schreiber and Connie Wilbur—Connie is the villain of the story. Others express sympathy for her. How do you feel about her? 8. Likewise, how do you feel about Shirley Mason? Some see her wholly as a victim of Dr. Wilbur. Others point out that she lied from time to time, to advance her role as a famous psychiatric patient—even to initiate it. How consciously complicit do you think Shirley was in creating the misrepresentations that led to Sybil? 9. Dr. Wilbur was a young, career woman in the 1930s and 1940s. Flora Schreiber and Shirley Mason struggled to make their first marks in the 1940s and 1950s. All worked hard at careers and none had children, though they lived in a time when women were expected to settle down with husbands and devote their lives to being housewives and mothers. How did Connie, Flora and Shirley deal with, and suffer from, living in a pre-feminist world? How did it eventually affect their work on Sybil? 10. 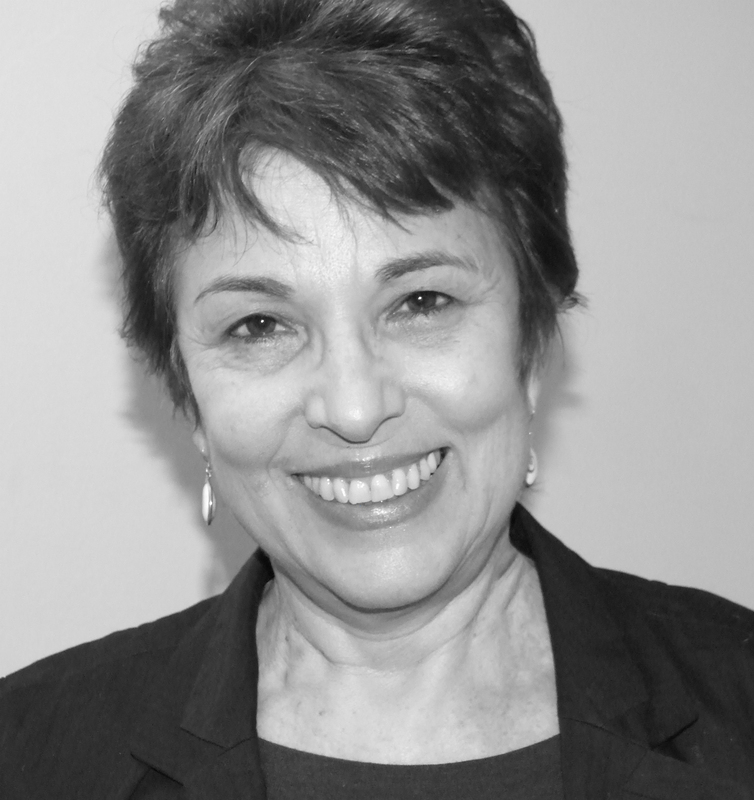 Ethics for doctors and mental health professional were much looser in the 1950s and 1960s, when Dr. Connie Wilbur was treating Shirley Mason, than they are now. What might happen today to a psychologist or psychiatrist who treated a patient the way Dr. Wilbur did Shirley? 11. Multiple Personality Disorder/Dissociative Identity Disorder is nine times more common in women than men. It is also more widespread in the United States and Canada than other countries. What does Sybil Exposed have to say about these differences? 12. People argue about whether MPD/DID is real. What is your opinion? Did it change after reading Sybil Exposed? 13. Sybil, according to Sybil Exposed, was as much “about the conflict between women’s highest hopes and deepest fears as it was about a medical diagnosis.” What were those hopes and fears in the 1970s? Do you think they,and the conflict between them, have changed today? 14. “I am not going to tell you there isn’t anything wrong,” Shirley wrote to Dr. Wilbur in a lengthy recantation letter in 1958. “But it is not what I have led you to believe….I do not have any multiple personalities…I do not even have a ‘double’…I am all of them. I have been essentially lying.” What might have happened if Connie had taken the letter at face value—if she had accepted the recantation? Why do you think she did not? 15. Do you think a book with as much fiction in it as Sybil had could be successfully marketed to day as non-fiction? Why or why not? 16. What lessons can be learned from the story that Sybil Exposed tells? When it comes to journalism? When it comes to mental health treatment? When it comes to our culture in general?